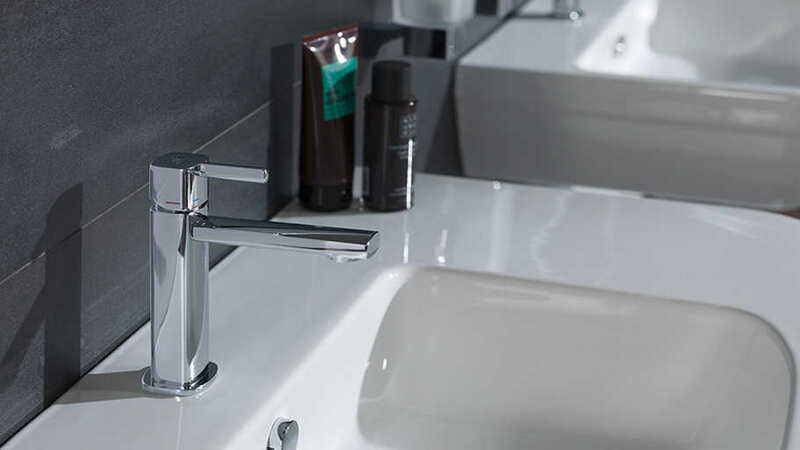 Taps are both basic and a decisive element in any bathroom design, and one of its most visible applications can be seen in the basins. As a water source, usage is increasingly demanding and their aesthetic capacity open up a range of possibilities in the design and technology regarding incorporation. 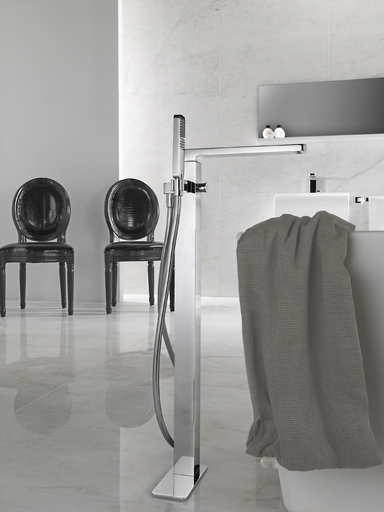 With the clear purpose of serving current lifestyles, the bathroom equipment firm Noken by PORCELANOSA Grupo offers a wide range of bathroom taps in which innovation and design go hand in hand. -Deck mounted. It is the most used type of installation. 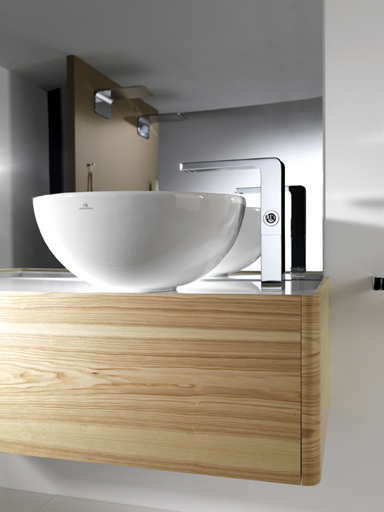 The adaptation to the height of the basin is essential, so depending on the type of basin, a high, low or standard spout tap will be installed. Noken offers a wide range in these kinds of taps, from the sober and natural taps of Urban and Hotels collection to the single levers created by renowned architects and designers from MOOD and Lounge collections, via vintage, Chelsea and Imagine collections and through the most sustainable such as NK Concept and Forma collection. -Wall mounted. 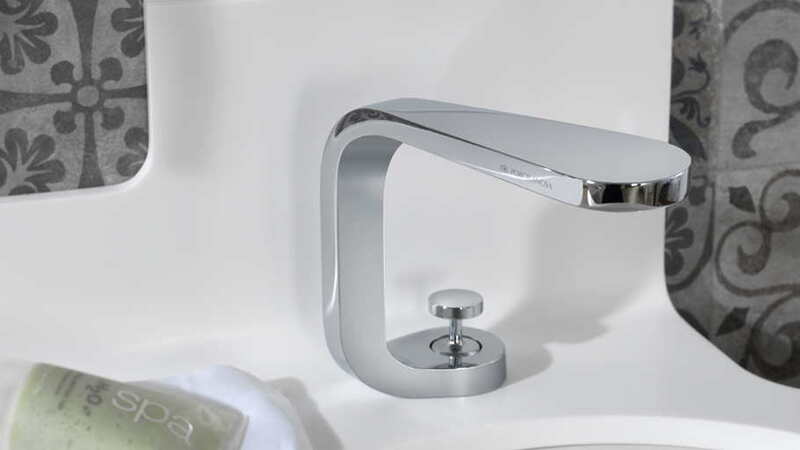 Wall-mounted taps offer an alternative that is very fashionable to decorate the bathroom. 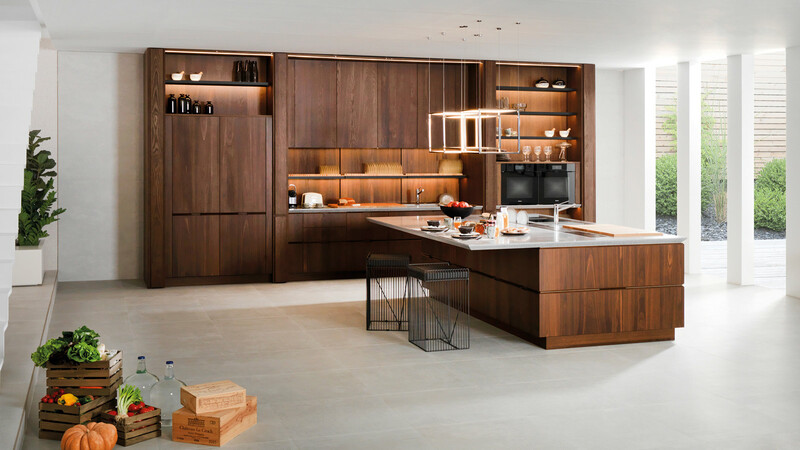 Noken makes installation easier with the Smart Box system. This simplifies greatly the installation system. Within the wall-mounted range, we can find the digital MOOD taps. -Floor mounted. They require the installation of pipes under the flooring. 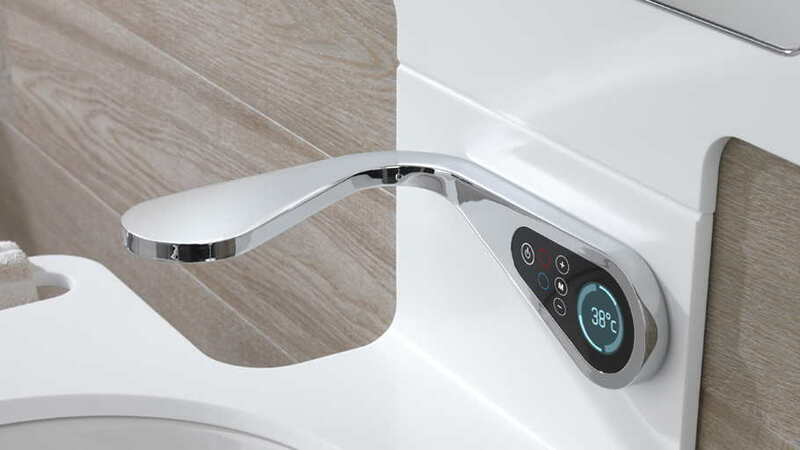 Floor-mounted taps are used especially in the free-standing toilets, thus creating exclusive bathroom atmospheres and highlighting its unique character. Among the floor-mounted taps, highlighting the Lounge collection created by Italian designer Simone Micheli, combining straight lines with sensual elements. For these types of floor mounted taps, Noken also recommends the Smart Box installation system. 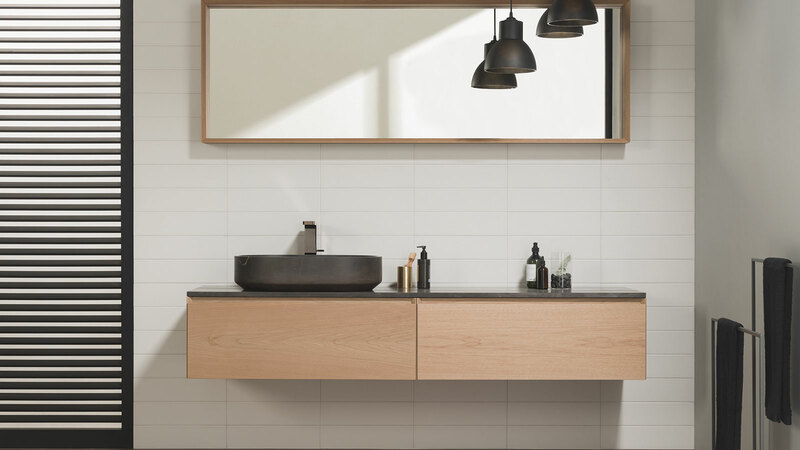 The correct choice regarding the type of installation will be decisive in achieving a functional basin, while being aesthetically harmonious with the rest of bathroom furniture.